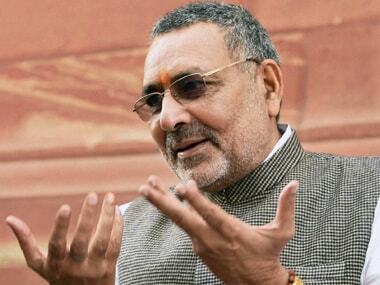 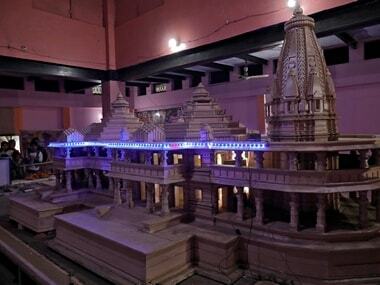 Union minister Giriraj Singh on Thursday said no power in the world can stop the construction of a Ram temple in Ayodhya. 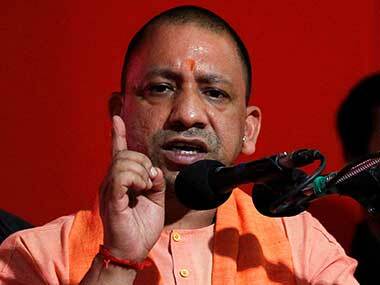 He said Lord Ram's identity is linked to the country and those viewing him with a religious lens are doing injustice to the nation. 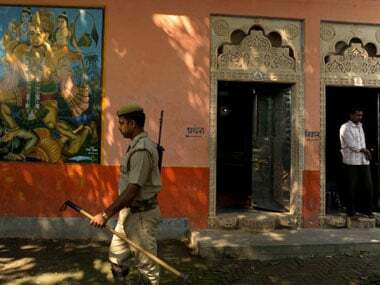 Claiming that people's patience on the Ayodhya dispute was running out, Uttar Pradesh chief minister Yogi Adityanath claimed the state government would be able to resolve the issue within 24 hours if the Supreme Court was unable to give an early verdict. 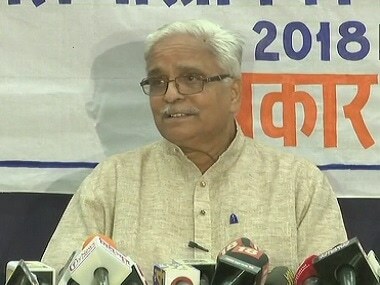 The General Secretary of the RSS Suresh 'Bhaiyyaji' Joshi on Friday made multiple statements on the Ram Janmabhoomi-Babri Masjid land dispute. 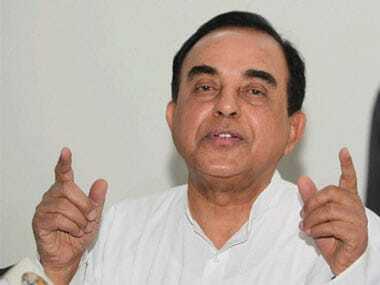 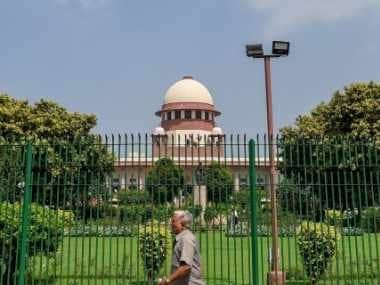 On 20 July, the special bench headed by Chief Justice Dipak Misra reserved its order on a plea by Muslim groups of the Ram Janmabhoomi-Babri Masjid title dispute seeking reconsideration by a larger bench on the observations made by it in a 1994 verdict that a mosque was not integral to Islam. 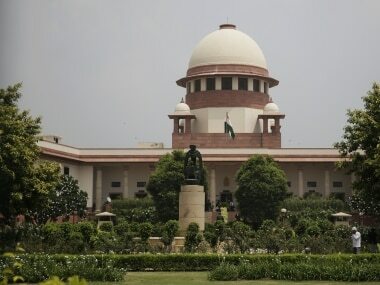 The Ram temple issue may come up for discussion at the executive meeting of the All India Muslim Personal Law Board in Lucknow on 15 July, said member of the board. 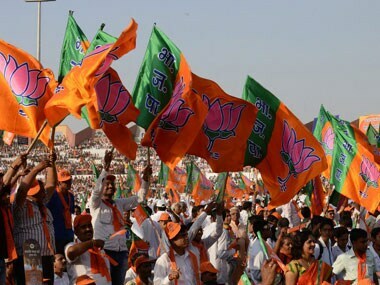 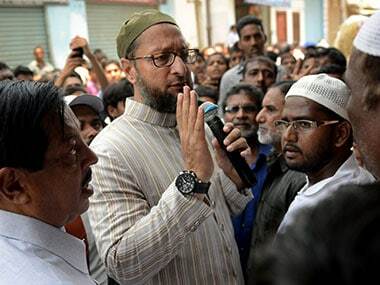 BJP candidate for the Karnataka Assembly elections has said the electoral contest in the state was "not about roads and drinking water but Hindu and Muslim religions"
The Supreme Court will continue hearing the Ram Mandir-Babri Masjid case over the disputed 2.7 acre land in Ayodhya on Wednesday.